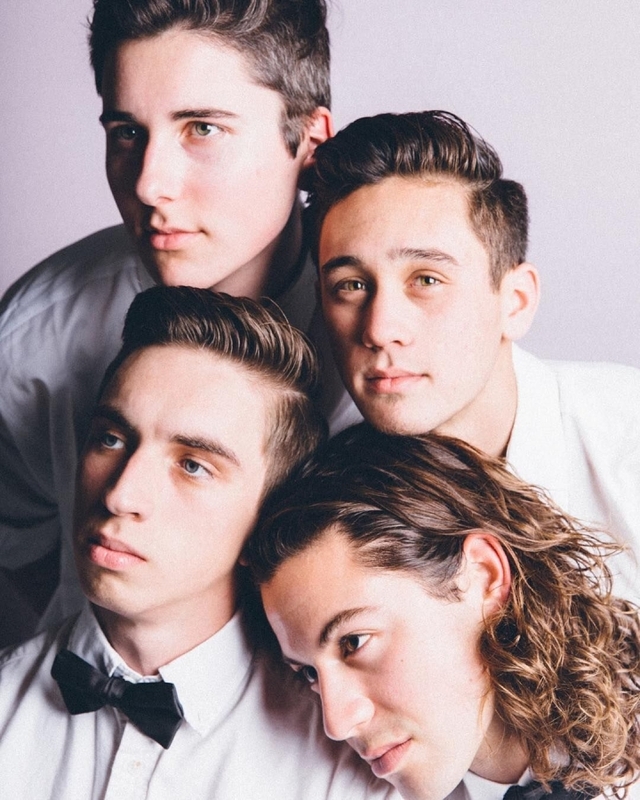 The Millennial Club unveil new single "Santa Barbara"
The Millennial Club hit our Artist of the Month poll back in May, and we are happy to announce the release of their newest single, “Santa Barbara,” as of today. A long and breezy drive back to the future as if it was painted by Bob Ross himself, The Millennial Club brush a dreamy, warm pastel of lush, atmospheric pop that will streamline you back into the 80’s. Radiant and passionate lyrics, paired with a smooth synth bass that floats you up and down the coast, will leave your ears ringing for more. Lead vocalist Andres Owens sings about raw and unfiltered love, matching a relationship every one of us has come to know. Owens is backed by a beautiful ensemble of instrumentals that can be heard from bars to cars in an instant without ever noticing a change of scenery.